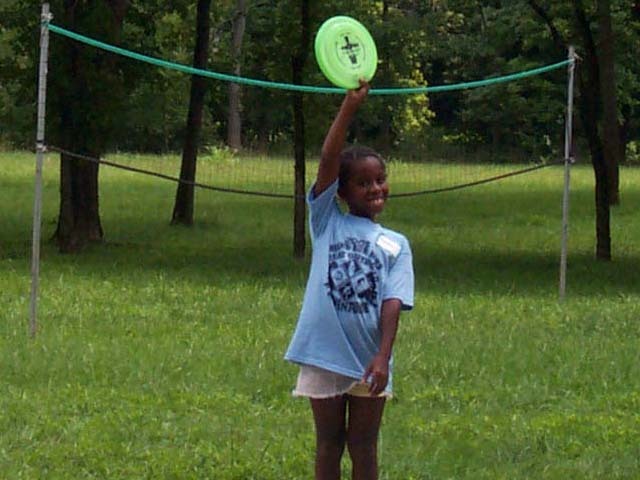 Kids Quest provides an age appropriate sports program. At Kids Quest we encourage participation, sportsmanship, and the camaraderie of team play while also celebrating their personal best. 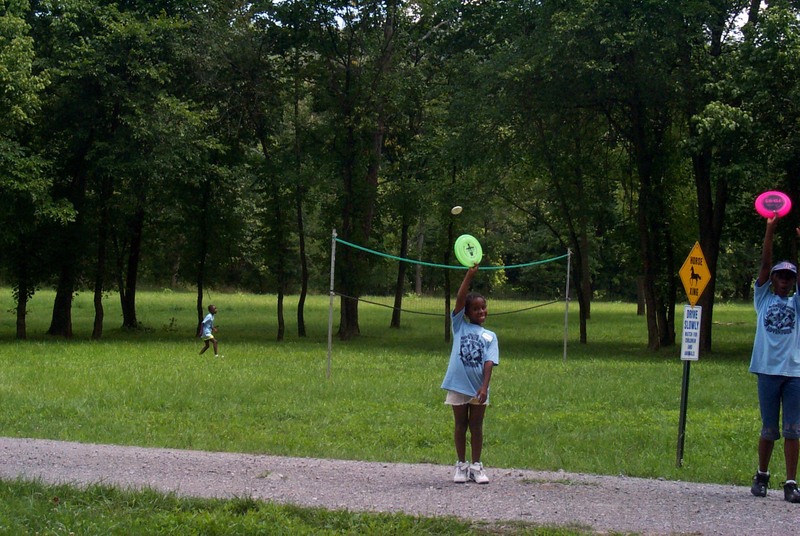 Kids Quest gives campers the opportunities to develop their athletic abilities, experience teamwork and have fun in a safe camp community. Our experienced athletic staff supervise campers in all sports activities.